Ling Yi is the Resident Lawyer in Dentons Myanmar Limited, a subsidiary of Dentons Rodyk. She stays up to date with commercial and legal developments in the South East Asia region, and assists clients with various corporate and commercial transactions in the region. Previously, Ling Yi was a Senior Associate in the Litigation and Dispute Resolution practice of Dentons Rodyk in Singapore, handling civil and commercial litigation at all levels of the Singapore Courts and tribunals on areas such as construction, real estate and property-related disputes, landlord and tenant disputes, employment disputes, contractual disputes, corporate disputes and insurance cases. She has acted for various developers, contractors, owners and individuals in various property-related disputes, including construction litigation and arbitration. 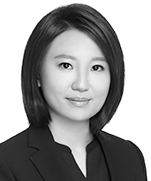 Ling Yi also advised on compliance with regulations, debt recovery, employment law, directors and shareholders' disputes, probate and estate matters, matrimonial litigation, general and construction insurance claims, as well as contract and sale of goods claims. Ling Yi was Amicus Curiae to the Singapore High Court in Peter Low LLC v Danial Patrick Higgins  SGHC 59. Singapore listed construction company: Acting in arbitration proceedings involving allegations of defective works, with claim amounting to S$22 million and in SIAC arbitration proceedings against its sub-contractors in respect of certain alleged defective works. Private client: Acting for an individual in successfully establishing a constructive trust at trial and obtaining beneficial shares in a property (Cheong Woon Weng v Cheong Kok Leong  SGHC 263) and resisting an appeal on grounds of illegality (Cheong Kok Leong v Cheong Woon Weng  SGCA 47). Developers and contractors: Acting in relation to alleged missing amenities and common property defects in condominium developments. Semiconductor company: Acting in a Singapore High Court Suit relating to claims against its former employees for unlawful conspiracy, breach of fiduciary and contractual duties. Indonesian shipbuilding company: Acting in an SIAC arbitration against various parties in relation to claims of corporate fraud and debt recovery. International equipment leasing company: Acting in a Singapore High Court Suit involving allegations of breach of distribution terms. Confidential clients: Representing the clients in family and matrimonial proceedings, including obtaining guardianship and conducting hearings on ancillary matters. Confidential clients: Representing the clients in criminal proceedings, including delivering mitigation submissions in open court and writing representations to the Attorney-General’s Chambers. Major automobile company: Advising on export control regulations in Singapore. 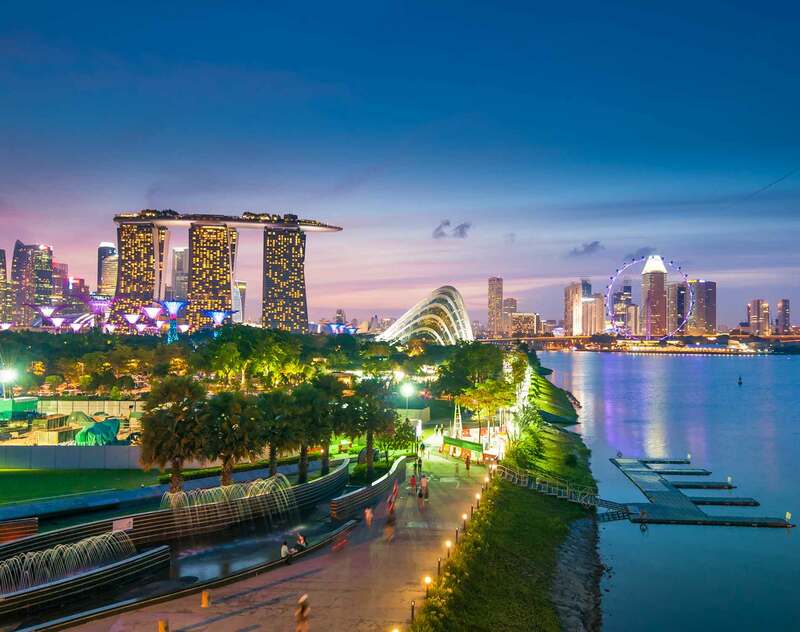 Company listed on the Singapore Exchange: Advising in relation to corporate fraud and claims against its employees for breach of fiduciary and contractual duties. Confidential client: Advising on enforceability of contracts concluded on digital platforms. Malaysian pharmaceutical company: Advising on their rights against a former employee for breach of contractual and equitable duties. Major insurance company: Advising in relation to the scope of a contractor’s all risk policy. Construction company listed on the Singapore Exchange: Advising in relation to compliance with fire safety requirements and codes. Developers: Advising on termination of sale and purchase agreements and issues arising from purchasers’ ineligibility under the executive condominium scheme. Landlords and tenants of commercial properties: Advising on issues relating to tenancy agreements. Fintech company: Drafting and reviewing licensing, sales and purchase agreement for livestock tracking software and devices. Food and beverage company: Drafting and reviewing tenancy agreements. Multi level marketing company: Advising on the Myanmar Ministry of Commerce Notification on MLM ban, and reviewing sales model and consultants' agreement. Recruitment company: Advising on registration of company and application of licenses in Myanmar.